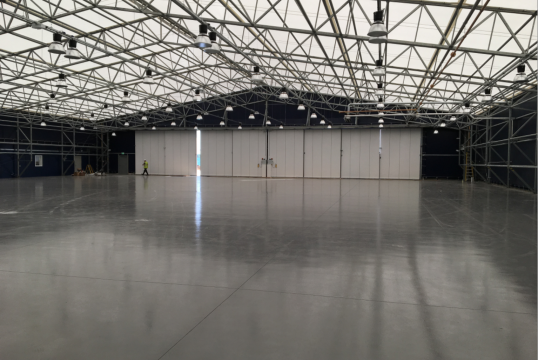 We have worked on diverse mix of Industrial developments from Warehouse Facilities to Distribution Centres and all things between. 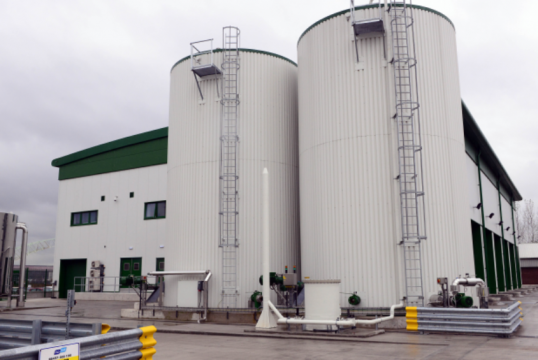 Recently we have completed a number of food waste processing facilities which produce either electricity or gas for introduction into the national grid all through the process of anaerobic digestion. 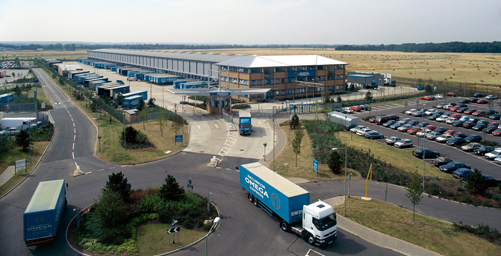 We have recently provided full design services for a major parcel distribution company in the south of England, this involved a fully serviced building to house a multi layer conveyor sorting system completed with 3 megawatt of standby by generation which was also used to export to the national grid.